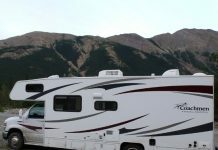 Home RV Camping Camping Vs Rving: Are They Same Or Are They Different? 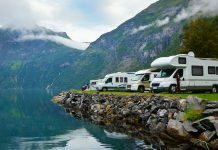 Camping Vs Rving: Are They Same Or Are They Different? 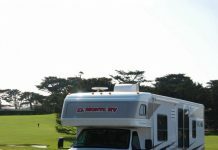 Die hard campers sometimes claim RVing isn’t really camping. 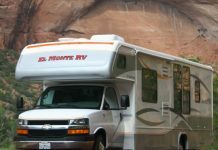 And then there are diehard campers that claim RVing is most certainly ‘really’ camping just real camping with amenities and without showering in community outhouses. 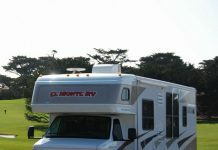 Maybe RVing should be considered real camping because it is basically old-school camping keeping up with the times. 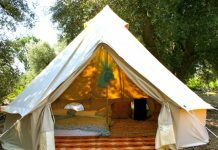 Originally camping was done with tents only because that is all that had been invented and designed for camping trips. 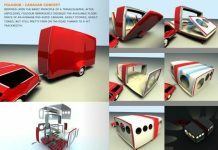 Then slowly came the camper that attached to the back of your pick-up or SUV and after that the full driving RV was designed. 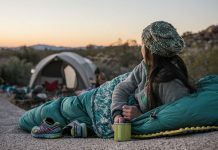 Many people consider the love and art of camping to be spending so much time in the outdoors and these same people think camping with an RV takes away from spending time outside in nature. 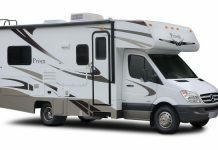 Many of the people who do camp with RVs have asked themselves ‘are we really camping?’ Essentially camping with an RV gives the camper and family many more amenities and much more comfort. 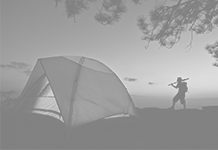 Camping with a tent allows the camper and family to spend time together while working through things such as setting up camp and cooking over a campfire.